September 11, 2001, a day that changed our nation forever. This day is a day that changed my life forever. The morning of September 11th, I was headed to staff meeting with a newly formed team of InterVarsity Campus Staff Members who were hoping to reach the campus for Christ in a unique way. For the first time in it’s history in Central Texas, InterVarsity was going to be a multiethnic ministry serving multiple cultural communities at the University of Texas at Austin. As I walked into staff meeting, the team was watching the television and saying, “The World Trade Center has been hit.” Honestly, I did not know what the World Trade Center was. I had never been to New York and had little knowledge of it’s significance. As the day unfolded, I realized that our world, our nation would never be the same. 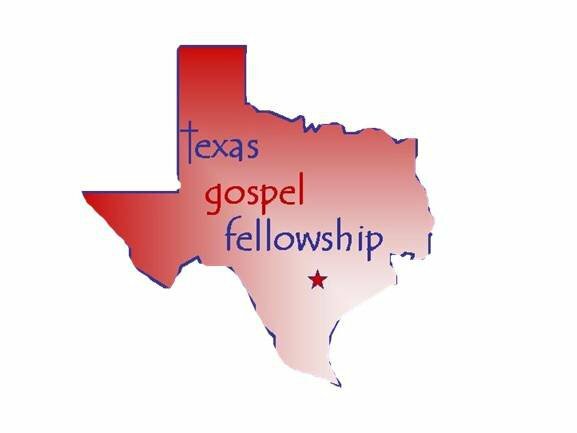 The ministry I was founding called, Texas Gospel Fellowship was scheduled to have it’s first large group bible study that night and we were wrestling with what to do. We ultimately decided to send our 7 team leaders to the prayer vigil being held at the Tower on UT’s campus. They brought 40 people back to UTC. 1.130 with them and Texas Gospel Fellowship was born. Over the next four years, God would use this ministry to impact hundreds of lives for the kingdom and he would use the journey to teach me that I could trust him in ministry. 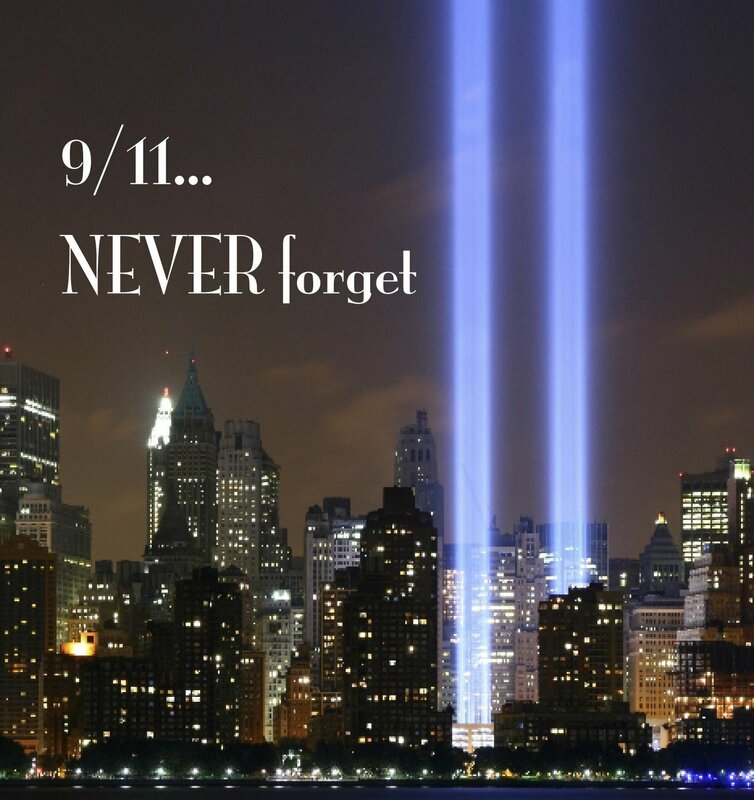 September 11, 2005, a day that I will never forget. I had just become the Maturity and Ministry Pastor at Greater Mt. Zion Baptist Church during the summer and we had been planning for a new ministry to launch on this day called the Greater Life Institute (GLI). GLI was designed to teach life skills and ministry skills to members of Greater Mt. Zion and the community at large as a way to equip people for life and the work of ministry. This ministry taught me so much about the truth of John 8:32, when people know the truth, they can be set free. September 11, 2011, Ten years after that infamous date where the nation mourned and a ministry born, God birthed a third ministry child called, Full Life Community Church. On this day, students and alumni from Texas Gospel Fellowship as well as new parters with Full Life Community Church came together at the Wells Branch Library and Full Life Community Church was launched. Four years ago today, the preparation from TGF and GMZ led to FLCC becoming a reality. None of this would have been possible without the love and support of my parents and the prayers of my mother. On March 30, 2014, my mother attended our church for the last time as we dedicated our new church facility and our daughter Anaia to the Lord. She constantly prayed for me and offered me the courage to trust God in the midsts of the faith walk called obedience. So today as many mourn the loss of families, the loss of security and the loss of life we suffered on 9/11, I want to honor my mother by sharing the sermon I preached at her funeral on April 11, 2015 entitled, “The Fighting Finisher”. I hope this message inspires you to continue fighting to fulfill the purpose God has for your life. I miss her but I know she is proud of what God has done and is doing. 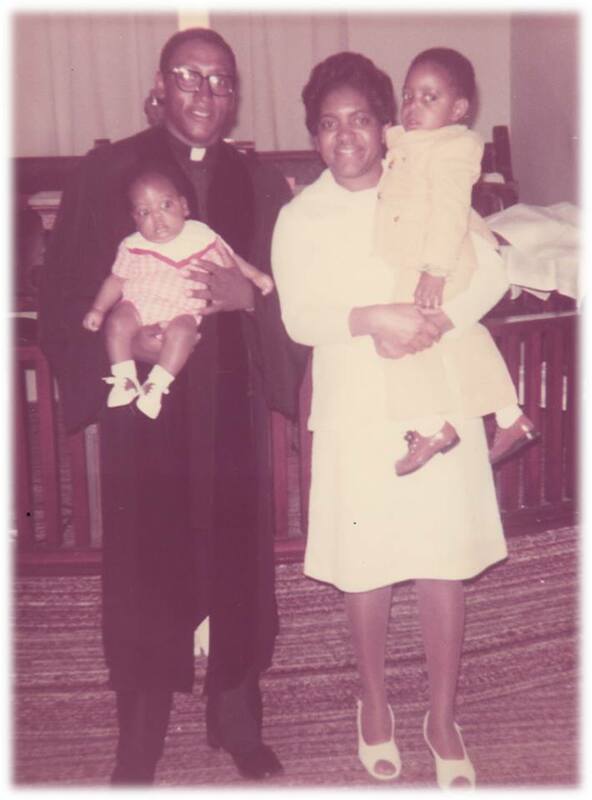 This Sunday as I stand at Full Life Community Church celebrating 4 years of church life, I know that I will be standing on the shoulders of my mother who was a “Fighting Finisher” to the end. If this message speaks to you or encourages you, please share it with someone else and let me know by sending a message to corey.tabor@befull.org.